It would be untruthful to say I’ve always wanted to be a writer. The idea didn’t even occur to me until about fifteen years ago but, when it did, it took over my life and doesn’t look like it’s going to let go any time soon. I wrote about my journey on this blog a few months ago here but there have been a few developments so I’d like, if I may, to bring you up to date. 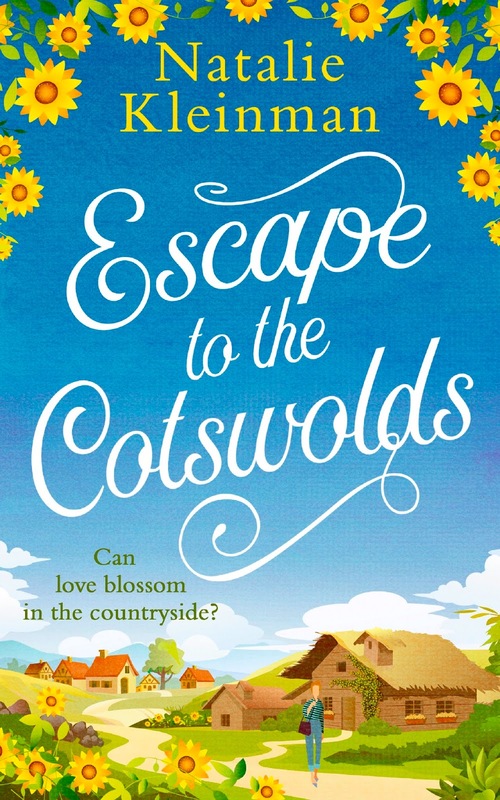 Escape to the Cotswolds was published two months ago and what a two months it has been! Like many of my writer friends, I would rather be creating a story and developing my characters than pushing myself forward on social media. However, there is no point in having a book published if nobody reads it. I haven’t yet found anyone who can tell me how much promotion is too much or too little. 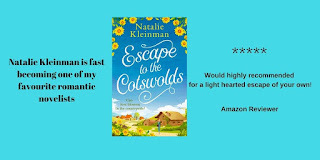 I organised a blog tour and people were kind enough either to feature me on their blog or to write a review of my book. Then there was Twitter. This was perhaps (then) the least appealing aspect of the whole thing to me. While never actually using the words ‘please buy my book’ it has nonetheless been necessary to present it in such a way that people could, if they chose, click on the link that gave them the opportunity to do so. With the aid of Canva.com I learned to create my own straps to enhance my tweets – things always look more appealing if they’re accompanied by a pretty picture. And it was/is fun! And I’ve learned to like Twitter – sort of. Here’s an example below. While I’m not proficient yet I have acquired another skill which I couldn’t have imagined even a few short months ago. My hope is that I haven’t alienated my friends on Facebook with too much exposure there. Facebook is far more personal than Twitter. I’m a member of several forums where I like to chat to people about things completely unrelated to my writing. So why have I called this piece A Pocketful of Dreams? 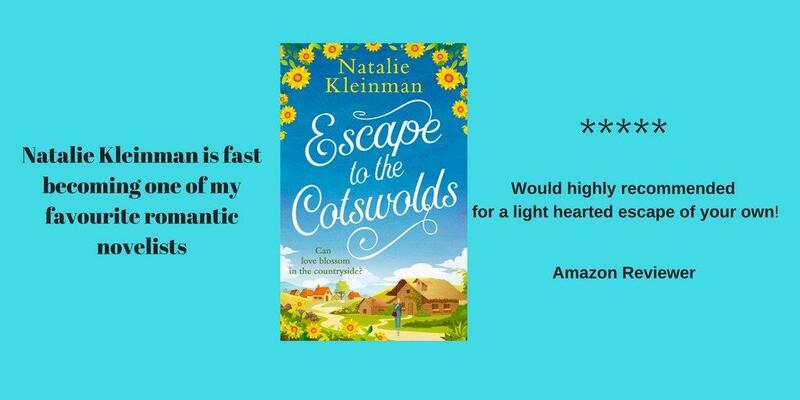 Because I have recently sold a novella to DC Thomson’s The People’s Friend. This shorter book will appear in December as a Pocket Novel. It’s possibly my favourite book so far. 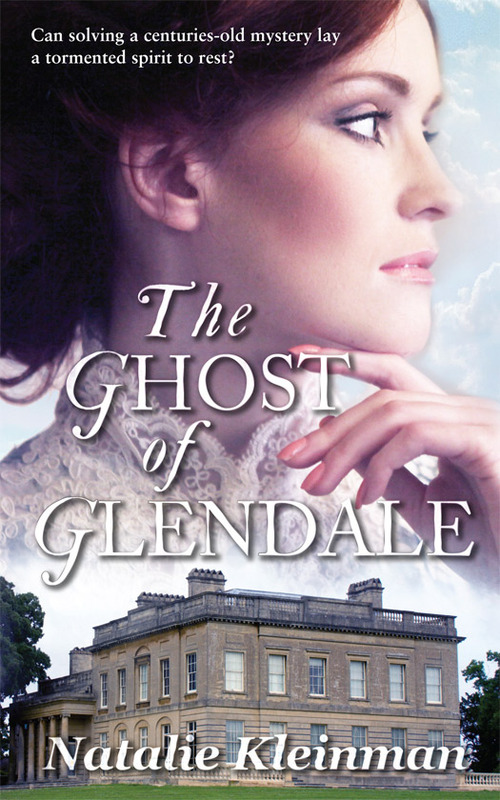 Set in Regency times, it’s called The Ghost of Glendale. There’s a strong hint in the title! 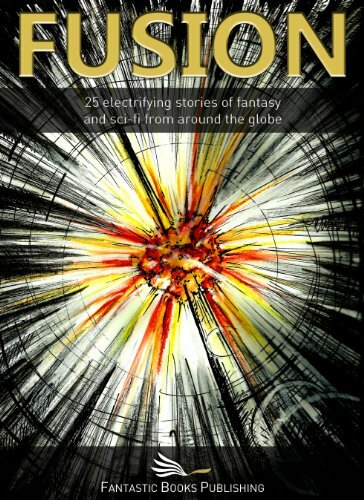 One of my earlier books, Honey Bun, was first published as a Pocket Novel and it’s a wonderful outlet for shorter fiction. 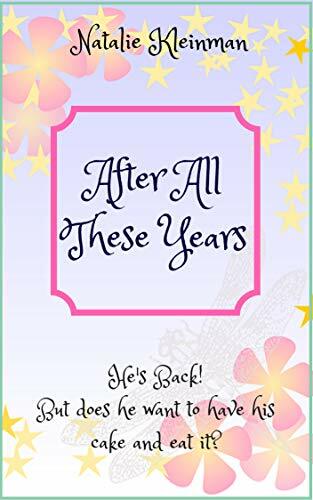 It’s now available on Amazon for any of you who prefer a book the size of which slips into, well, your pocket, or at least your handbag. Dreams? My pockets are full of them. I hope yours are too. I just love Canva! Your Twitter picture has worked really will using it. As for how much Promo is too much - who knows? Freelancing is one of best ways to start your own business. Being your own boss also allows you to decide how many hours you work, when in the year and in which locations.